Starting January 2019, a new federal law will impact alimony and alimony taxes across the US. The Tax Cuts and Jobs Act (TCJA) will essentially eliminate income tax deductions for alimony payments. Here’s what this means for people who are considering the legal dissolution of their Arizona marriage in the coming year. The current federal law states that the spouse paying alimony is entitled to an income tax deduction. The individual receiving the payment is responsible for the taxes. Starting January 2019, the spouse paying the alimony will no longer be entitled to a deduction. The change is also affecting the alimony recipient. That individual will no longer have to include the amount in the income that’s being subjected to taxation. TCJA will affect couples entering into a divorce agreement in 2019 and the years beyond. Those who are already divorced and those who have managed to complete their marriage dissolution before the law becomes effective will not see a change in the taxation arrangement. 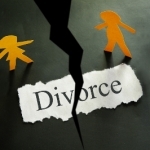 How Will the New Law Affect Divorcing Couples? TCJA has come under serious criticism because of the way in which the federal law could affect divorcing couples. In the past, alimony payers had a stimulus to pay a bit more in spousal maintenance for the purpose of benefiting from the tax deduction. Once the new law becomes effective, former spouses will begin pursuing lower alimony payments in the absence of the taxation stimulus. Thus, reaching an agreement as far as spousal maintenance is concerned could become much more difficult in 2019 and the years beyond. Some critics expect many potential alimony payers rushing to finalize their divorce before the end of 2018 in order to avoid the new tax implications. 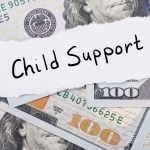 Keep in mind, however, that even now alimony payments have to meet certain conditions to be considered tax deductible. 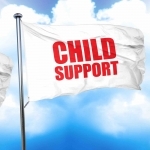 Click here for information on spousal maintenance and alimony in Arizona. 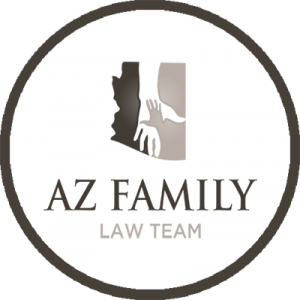 A few additional TCJA terms and conditions need to be examined in relationship to alimony payments in Arizona. As already mentioned, the provisions don’t apply to divorces that have already been finalized. A single exception exists. Under a special rule, a pre-existing divorce or separation decree can be modified to follow the terms and conditions of TCJA. The modification, however, has to state explicitly that the new alimony taxation rules will be followed. Getting such a modification isn’t going to be an easy task because both of the spouses involved will need to signs because both of the spouses involved will need to sign. If you’re in the process of getting divorced right now, TCJA provides the incentive to finalize things as quickly as possible. In case you get the marriage dissolution before the end of 2018, you will still have alimony payments tax deductible. Keep in mind, however, that your former spouse has an incentive to stall until TCJA becomes effective. Regardless of your conditions, you should understand that the new law could end up hurting both parties involved. 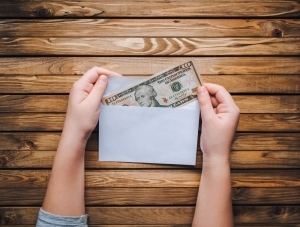 In the past, alimony paying spouses had the incentive to offer more in spousal support. If you are going to be the recipient now, however, you may end up getting a smaller sum than what you would have been entitled to under the old legal framework.